Located on the western edges of the Pacific Ocean, Amami Island is cradled by nature. Rare plants and animals are peacefully living in its woods from time immemorial. Though heavily influenced by both Kagoshima and Okinawa, Amami culture is uniquely its own. People sing shimauta – Amami’s local music— to express their happiness and sorrow, while old men pass down ancient stories. 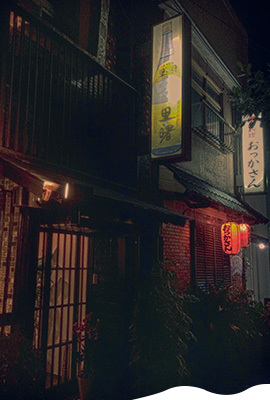 Kokuto shochu is a product born in Amami’s nature and nurtured by its culture. Kokuto shochu is mare sake (mare means “rare” or “limited"). 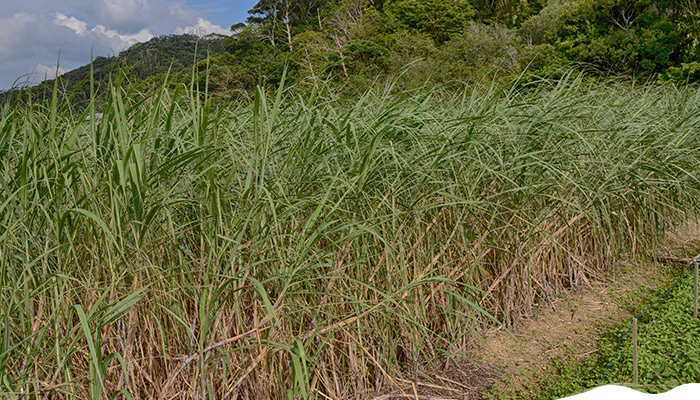 Kokuto is highly valued because it is made from a limited supply of sugarcane with meticulous care. Kokuto shochu is therefore expensive and rare alcohol. Made exclusively in Amami, drop by drop, kokuto shochu represents and supports the local people. 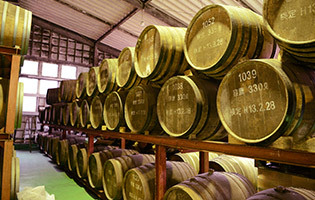 In 1991, Sato no Akebono was released as an innovative shochu, made by a special method, known as vacuum distillation. Vacuum distillation is a technique that heats the moromi* in a pot still under low pressure. With low pressure, the boiling point is lowered. The moromi starts boiling at around 45C (113F), resulting in a smoother texture and retaining the flavor of its distillate. 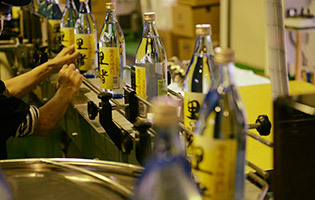 By employing this technology, Sato no Akebono became a brand new style of kokuto shochu. After its release, Sato no Akebono soon became a beloved brand among Amamian people. 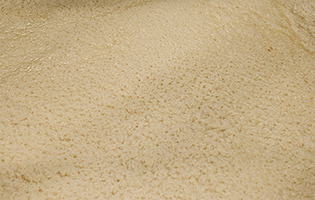 *moromi: Fermented mash of kokuto and rice koji. 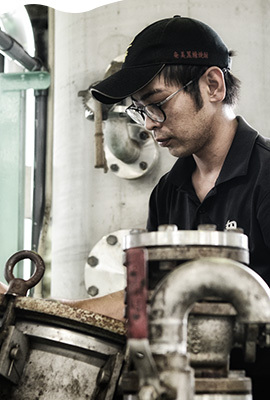 Mild and gentle with a touch of sweetness, Sato no Akebono demonstrates excellence derived from genuine ingredients, innovative techniques, and polished craftsmanship.